You are browsing the Blog for DIY - Scoop: The Appaman Blog. 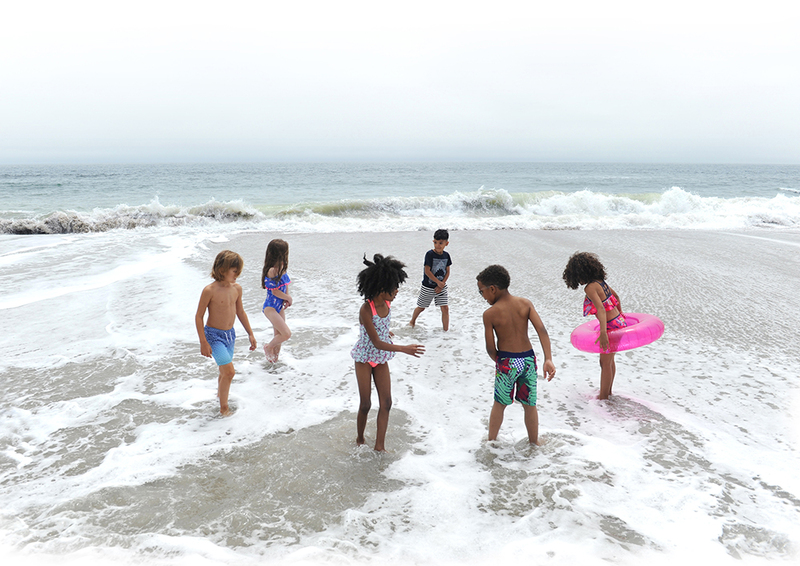 We caught up with professional photographer and friend of Appaman Laura Orozco to get her top tips on taking a great family holiday photo. 1. Consider your wardrobe carefully. Coordinate outfits, but don’t match. Use similar colors and styles to create a cohesive look, but let individual styles shine through. 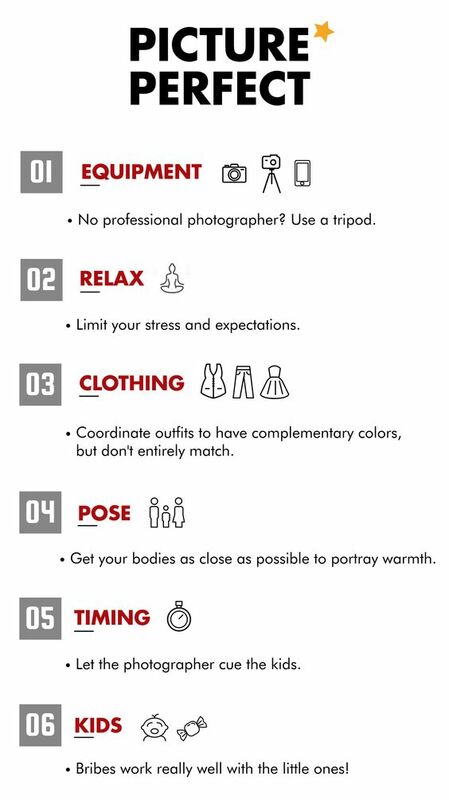 Avoid bright colors and busy patterns. Bright colors tend to reflect a color cast onto skin, especially for those who have fair skin. Also, busy patterns draw attention away from the subjects. If you have trouble planning outfits, check out Pinterest for some ideas! 2. 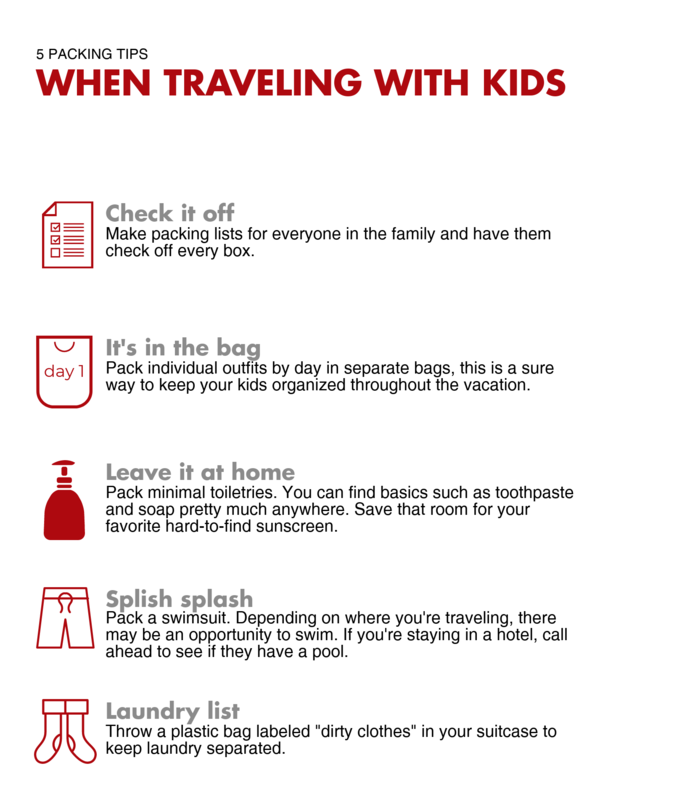 Try to limit your stress and expectations, and go into your session ready to have fun as a family. As a photographer I have a list of poses and images that I want to capture, but every family dynamic is different. 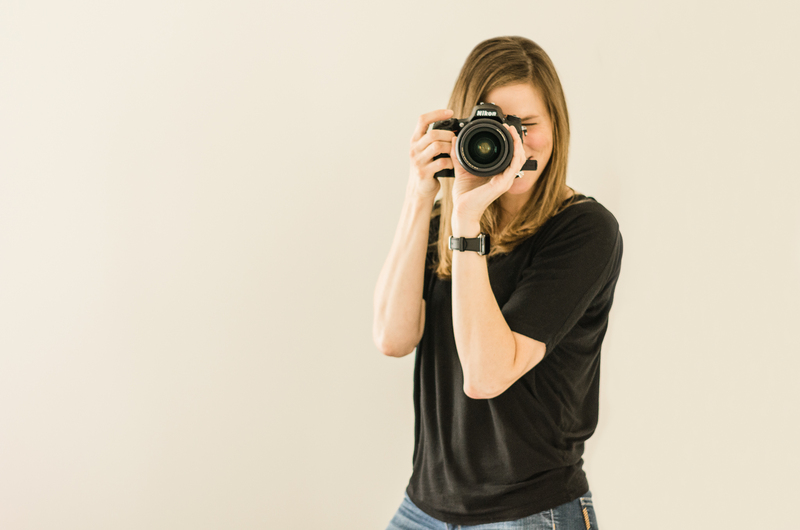 My only “must have” images are the ones that capture real family moments – joyful, loving, tender, hilarious – even tantrums and meltdowns create beautiful memories! 3. Try to get your bodies as close as possible to portray warmth and connection in group shots. When you think you’re close enough, move in even closer! Just an inch of separation can change the feeling of an image. 4. Always let the photographer cue the kids. Often, I’ll have a perfect shot of the kids, but I catch the parents mid-sentence or pointing towards the camera. Sometimes, it is hard to get the kids to look at the camera, let alone smile at the same time. If the parents are camera ready for all of the shots, it is easier to get a great group photo. I always use parents as attention-getters, but only when the posed group photos are complete. 5. Bribes work really well! Whether it is a toy after the session or snacks throughout the session, the toughest and grumpiest kids tend to take great photos with some fun or yummy incentives! Check out Laura’s Amazing work on her Facebook or Instagram. 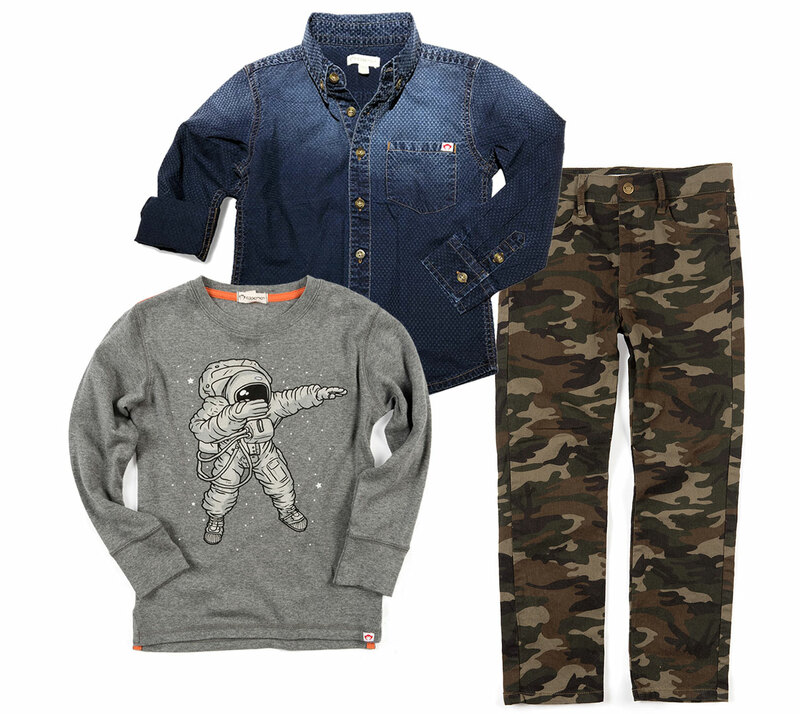 Are your little ones wearing Appaman for your family holiday pics? Don’t forget to tag us on Instagram @appaman for the chance to be featured! 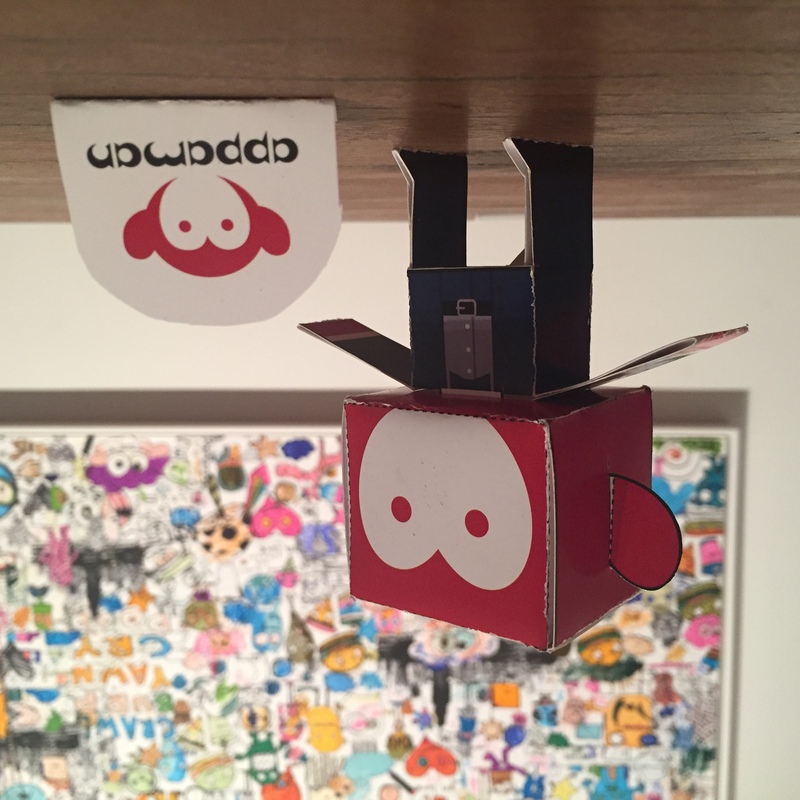 Never be lonely again with the all new Appaman Foldable Monkey! You may remember that Appaman, Inc. was inspired by and named after the childhood companion of our founder, Harald Husum. When Harald was a kid growing up in Norway, he had a stuffed corduroy monkey named Appaman (“monkey man” in Norwegian) who accompanied him on many fantastic adventures through the fields and fjords. The original Appaman now lives at Appaman HQ in NYC, and while he doesn’t go on as many adventures as he used to, he continues to inspire us, reminding us of the spirit of adventure and imagination of those youthful times. For a limited time we’re including one paper foldable, pre-printed in full color on glossy cardstock, in every Appaman.com order. This special thank you gift for our customers is ready for you to cut, fold, glue, and — most importantly — play with! Don’t forget to share your adventures with us! We’d love to document all the shenanigans that Appaman is getting into all over the world. 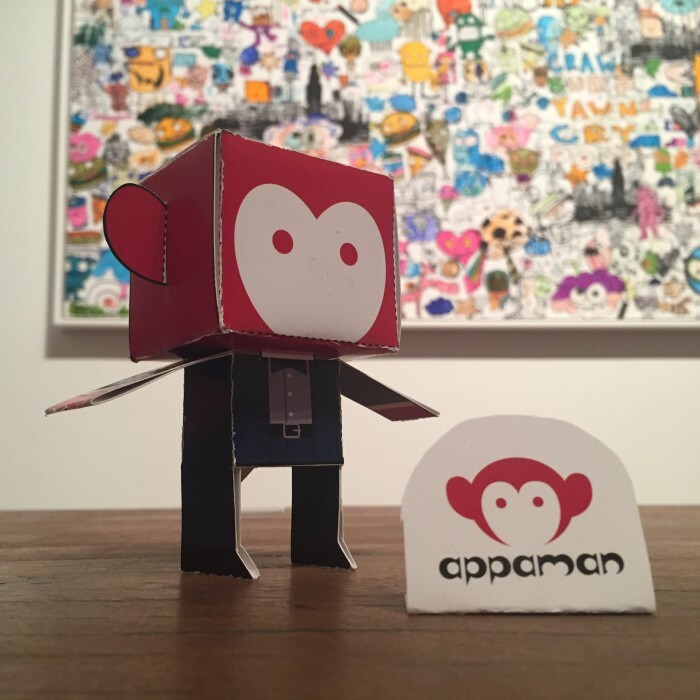 Take a photo of your paper Appaman, post it on Instagram, tag us (@appaman) and hashtag your photo #appamanfoldable. Be sure to tell us where he is! We love Halloween here at Appaman. Each year, we put together some Halloween costume inspiration from our collection, for fashion-loving fans who want costumes pieces that can go right back into your regular wardrobe when the holiday is over and done. 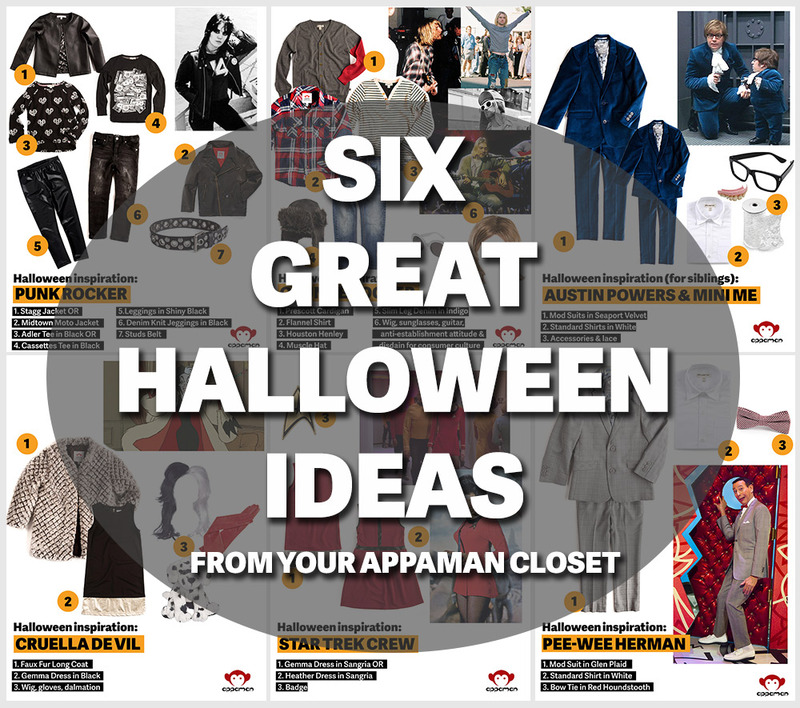 Have you used Appaman threads for your Halloween costume? Send us pics! Do you know what your little trick or treater is going to be for Halloween this year? 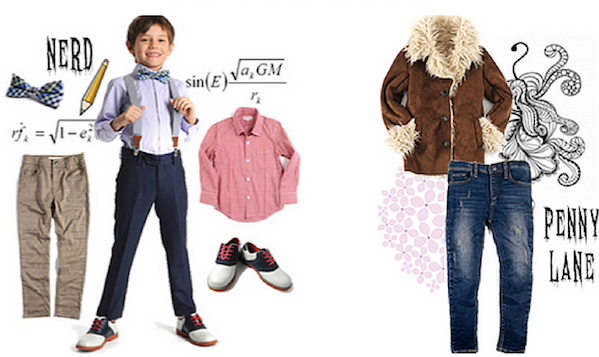 We love the idea of a homemade kids Halloween costume using pieces from their wardrobe. We think of it as money well spent! 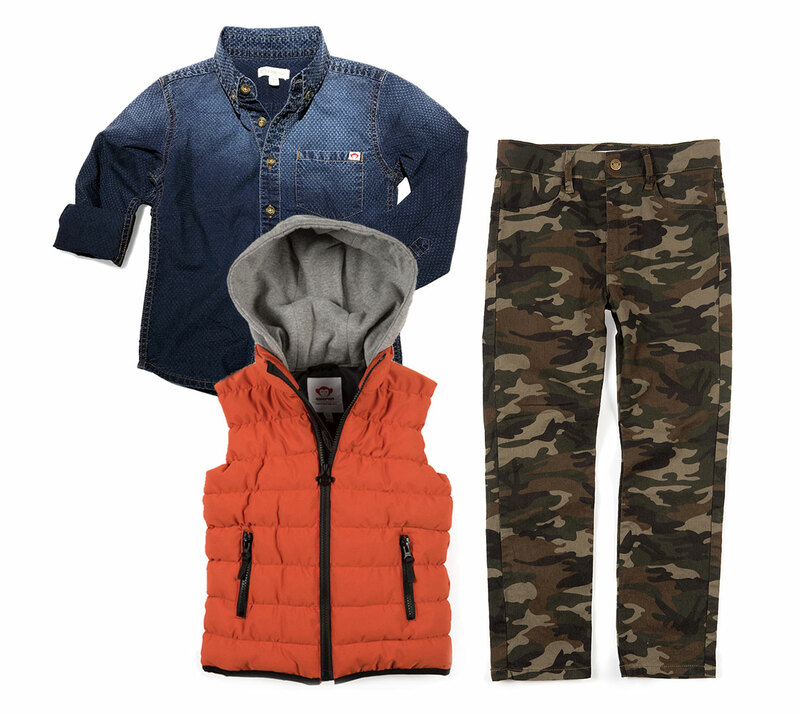 Here, some of the best Halloween costume ideas for kids using pieces from Appaman’s fall clothing collection. Flashback to the ’80s with our Parker Sweats in Black. 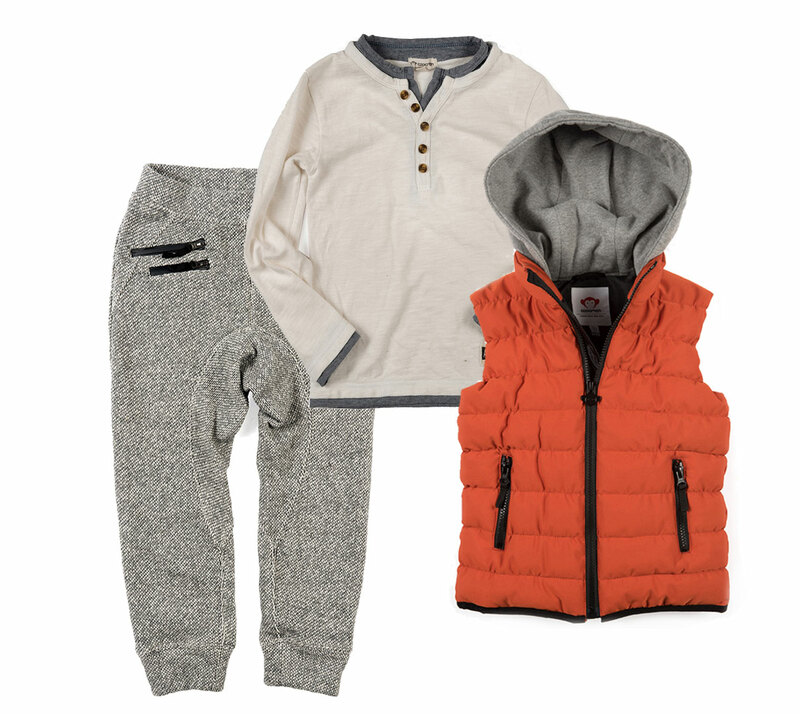 Thanks to the three zipper pockets and a stylish slouchy look, he can rock these cool sweatpants way after Halloween is over. The Uptown Denim jacket, a cool faux layered hoodie and denim look, is just at home in 2015 as it would on the streets of NYC in 1985. High top sneakers are a must-do for any legit breakdancing outfit. 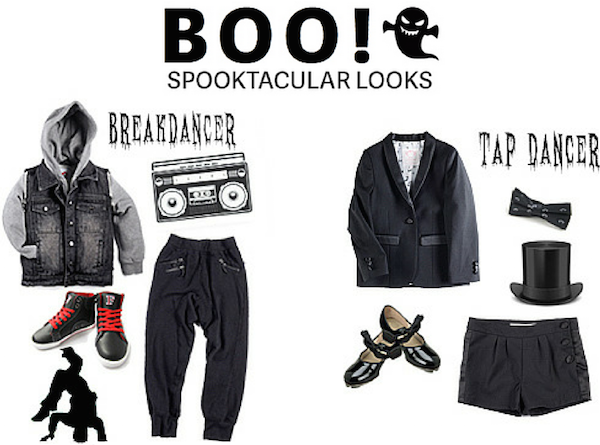 Add the Varsity High Tops to his Halloween look for kicks that will be super comfy and cool for trick or treating and beyond. Tap dancer style is easy to create with some key wardrobe items she can wear all year round. The Appaman Tuxedo Blazer and Tuxedo Shorts are adorable on their own but when paired with an Appaman Logo Bow Tie, the look becomes total tap dancer. With the World Series right around the corner, a baseball player Halloween costume is a home run this time of year! Batter up with our must-have Baseball Henley in Vintage Black and Gym Sweats in Strong Blue. The devil wears Appaman this Halloween! 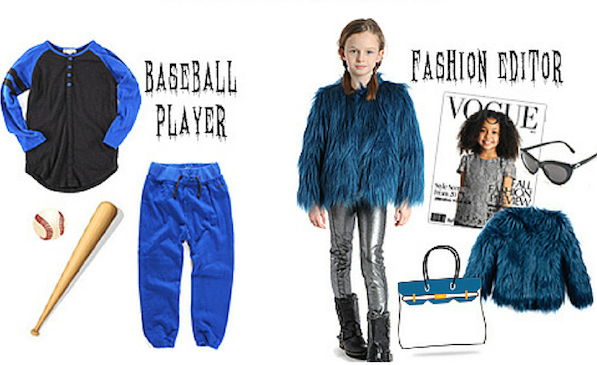 Your little fashion dahling will look like an uber chic fashion editor in our Faux Fur Coat in Ink Blue (which was recently featured in Vogue) and a pair of our Cat Eye Sunglasses. 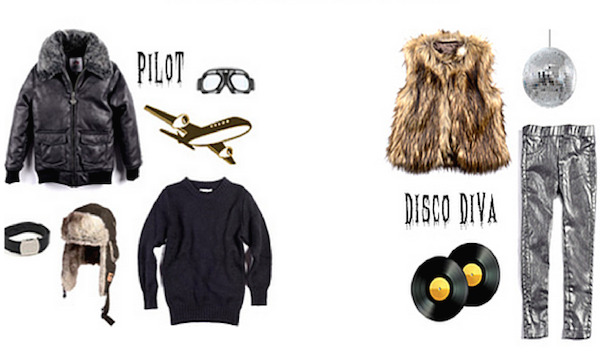 It will be wheels up on October 31st with our cool pilot-inspired clothes. Invest in our faux leather bomber jacket, the Montana Jacket along with our cozy cool Mercer Sweater in Black and he’ll be the most stylish pilot around. Paging Donna Summer! Dress your glamorous little trick or treater in our nightclub-ready Pipe Pant in Pewter along with the fabulous Faux Fur Vest and she’ll be the life of the party. Geeks are cool! Channel his inner Bill Gates with a few nerd-friendly wardrobe staples, including a Bow Tie, Suspenders, Saddle Shoes, Standard Shirt and Bushwick Pant in Brown Plaid. Everyone’s favorite rock band groupie makes for the perfect girls Halloween costume. Bring Penny Lane to life with our Shearling Coat and Denim Knit Jegging.